Picture the nightmare: the horse beneath you makes a mistake and, in keeping the partnership intact, you suffer an excruciating spinal injury. The pain is so severe that you cannot move. But the race is not yet over – there is still a mile to go. That was the horrendous situation Robbie Power found himself in at Gowran Park on Thursday after 66-1 outsider Canadian Steel landed awkwardly at the fourth-last flight in the opening 2m maiden hurdle. He somehow managed to stay on board and finish the race, in doing so writing the latest chapter in the legend of jockeys carved from granite. But Power, who was unable to partner My Murphy in his bid to win consecutive Thyestes Chases later on the card, will now miss the ride on Sizing John in the Irish Gold Cup on February 12 and could be out of action for up to six weeks as an MRI scan revealed that he had suffered a paracentral left-sided disc bulge from his L5 to S1. "The horse made a mistake and whatever way I moved my back I was suddenly in excruciating pain," Power said. "I couldn't move on the horse and just had to sit and suffer. It was the most horrible experience and I had an awful job trying to pull him up. It was a very uncomfortable couple of minutes. "I knew something was seriously wrong and I was brought to the Beacon Hospital for an MRI scan. Joseph McKeever diagnosed me and told me I'll be out of action for four to six weeks." 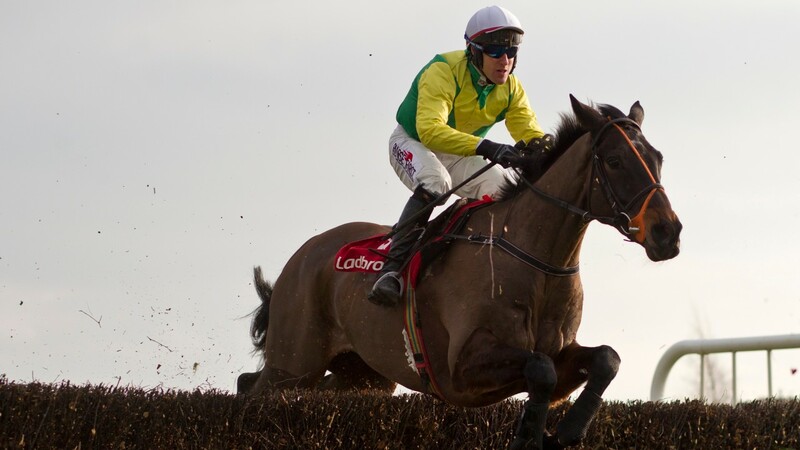 Power will be gutted to miss Sizing John's first shot at three miles in the Irish Gold Cup and he would also have been in board Our Duke in the Flogas Novice Chase on the same card at Leopardstown, but he is confident of being back in time for Cheltenham, where he could have a good book of rides. "It is bitterly disappointing to be missing both Sizing John and Our Duke at Leopardstown, they would have been two fantastic rides, but I'll be back in time for Cheltenham. Sizing John was very good at Thurles. That was a good race and he stayed well," Power added.